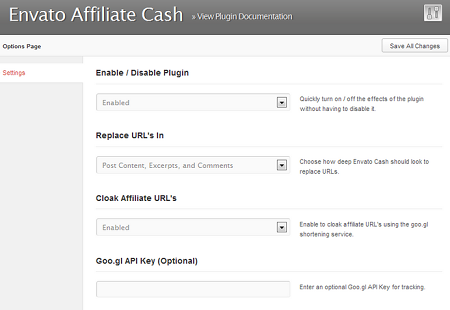 Envato Affiliate Cash: turns Envato URLs in your posts into affiliate URLs. It works with all Envato sites and offers link cloaking. LeafPing: sends sales, referrals, and comments to your iOS/Android device. The dashboard provides you with useful charts and product data. 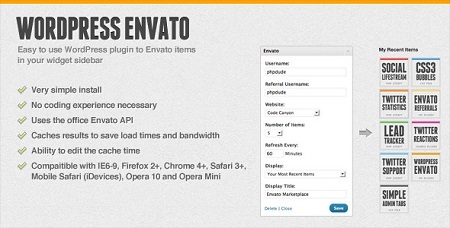 WordPress Envato: lets you display your Envato items on your site. It uses the Envato API and lets you change refresh time for its widget. My Envato: this plugin displays items from an Envato marketplace on your site. It can be used via a shortcode or widget. 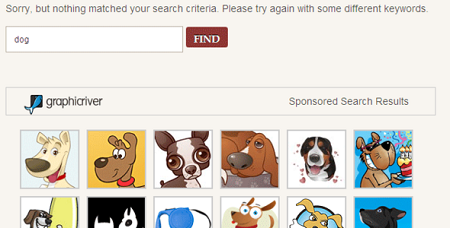 Envato Premium Site Search: displays related results from the Envato marketplace when people search your site. 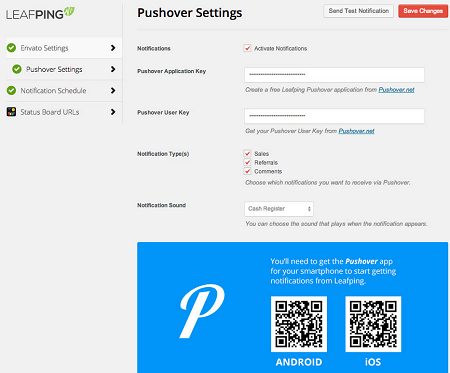 It is designed for Envato affiliates. CloudWork Verifi: this plugin lets you verify user purchases during the registration process on your site. 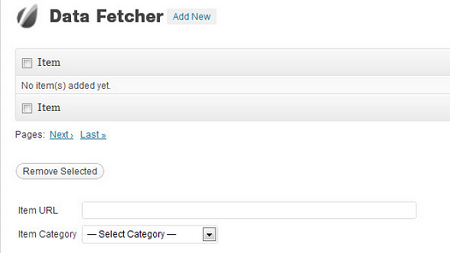 WordPress Data Fetcher: displays items from Envato Marketplaces, including ThemeForest and CodeCanyon. It gives you 3 ways to display items. 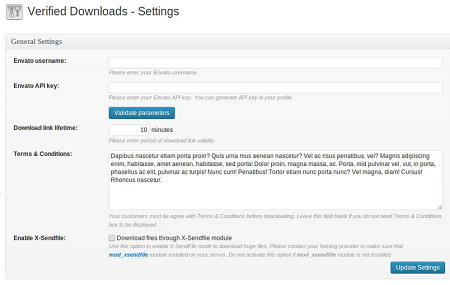 Verified Downloads: this plugins makes sure only your Envato customers can download files from your site. It features item purchase code verification. It offers temporary download links and a black list functionality. 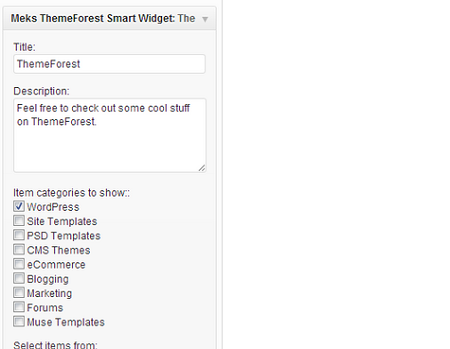 ThemeForest Smart Widget: lets you display ThemeForest items as a WordPress widget. You can show the latest, popular, and user-specific items. WP Auto Affiliate Links: this plugin adds affiliate links in your posts. It supports eBay, Walmart, BestBuy, Envato, and other merchants. Have you found better Envato plugins? Please share them here.